You are welcome! I enjoy it! Thank you so much for featuring my article on "5 Eco-Minded Gifts for the Man in Your Life!" 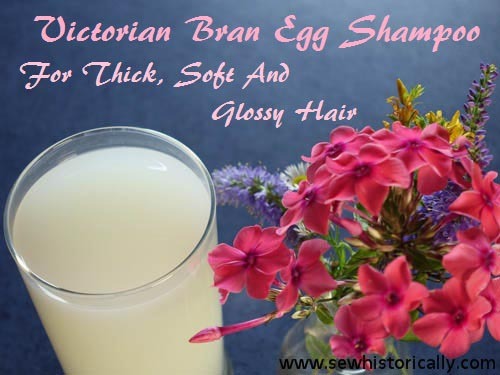 and hosting this great and informative blog hop. This week I have shared "5 Things you Should Know Before Starting Your first Organic Garden!" & "Green Technology In Our Homes!" Your posts are always great! 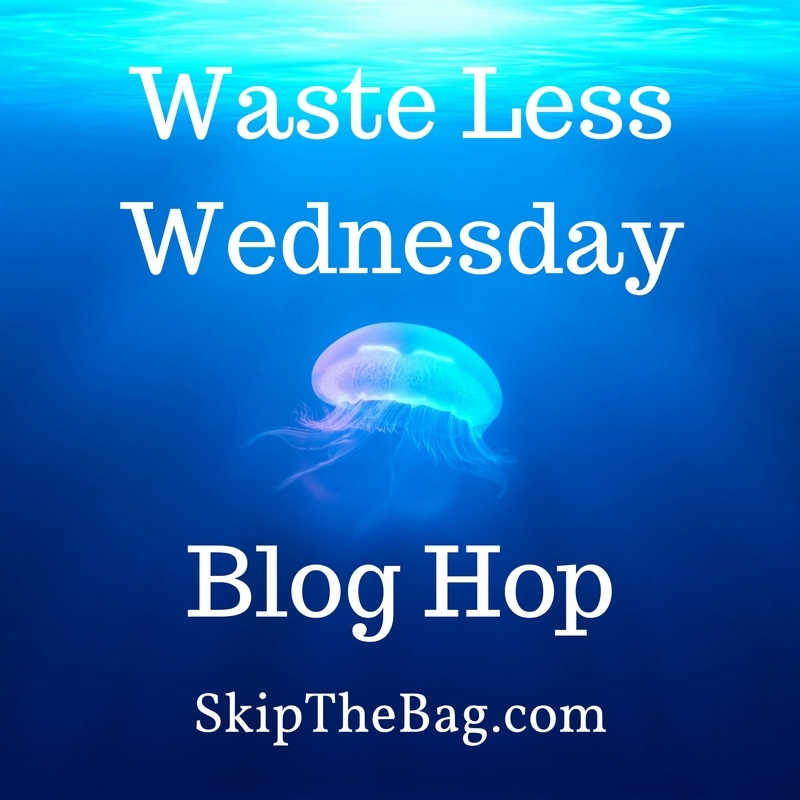 Thanks for being such a great participant in the #WasteLessWednesday Blog Hop! Hi Katy - I am like you of late and have hardly published any posts ... although I have a folder full off drafts so it is not for lack of ideas. Nope, I am just too busy elsewhere right now! So I have linked up a couple of old posts this week. And thanks for featuring my post on My Shopping Trolley Challenge. Much appreciated. You are very welcome. Thanks for participating!